For our entire episode on Twiddling on The Badass Breastfeeding Podcast click here. Dianne Cassidy, IBCLC is talking about the subtle art of timing your feeds. 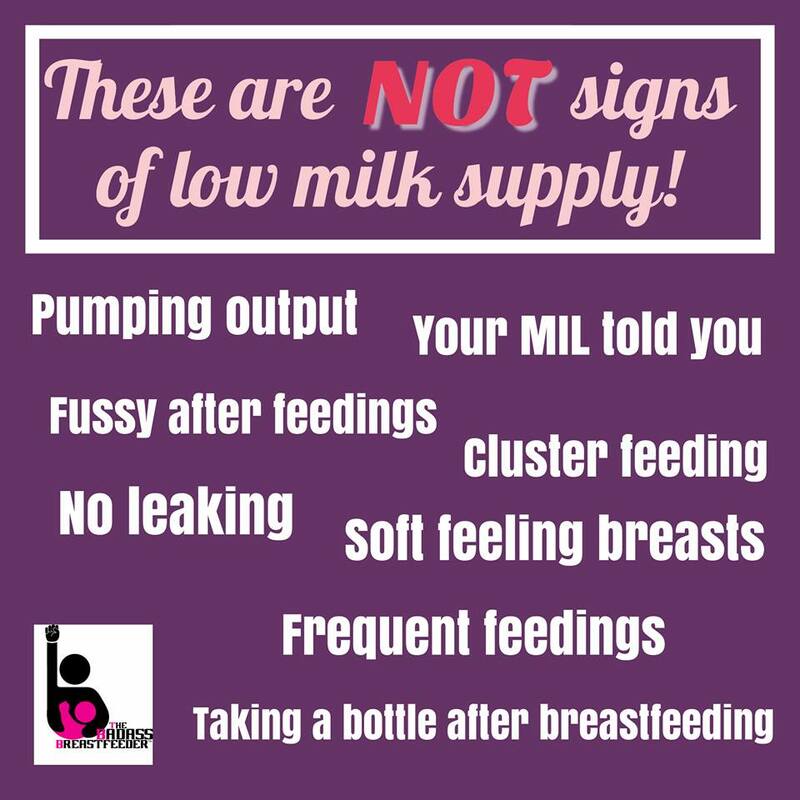 This week on The Badass Breastfeeding Mini Podcast you will learn the benefits of feeding on demand, how to do it and what to do about tracking the feedings. 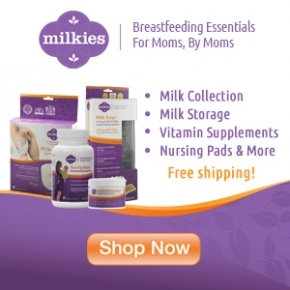 You can find all of our episodes at www.badassbreastfeedingpodcast.com. Dianne Cassidy, IBCLC is talking about newborn behaviors, what they mean and does it mean they want to breastfeed! Have a listen!